Each session is individually tailored to each dog depending on their condition and the aims we are trying to achieve. Hydrotherapy sessions usually last half an hour with a maximum swim time of 20 minutes. The length of a session will however vary according to your dog's condition, needs and ability. 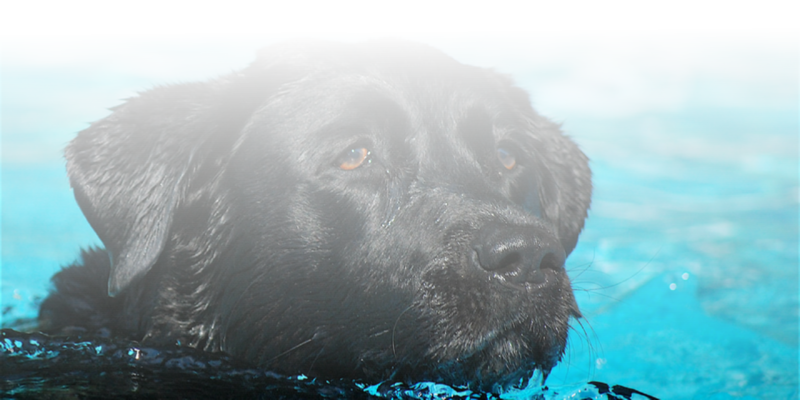 On the first appointment it is likely that your dog will only spend a short time in the water. The price of treatment does not alter according to the length of treatment.